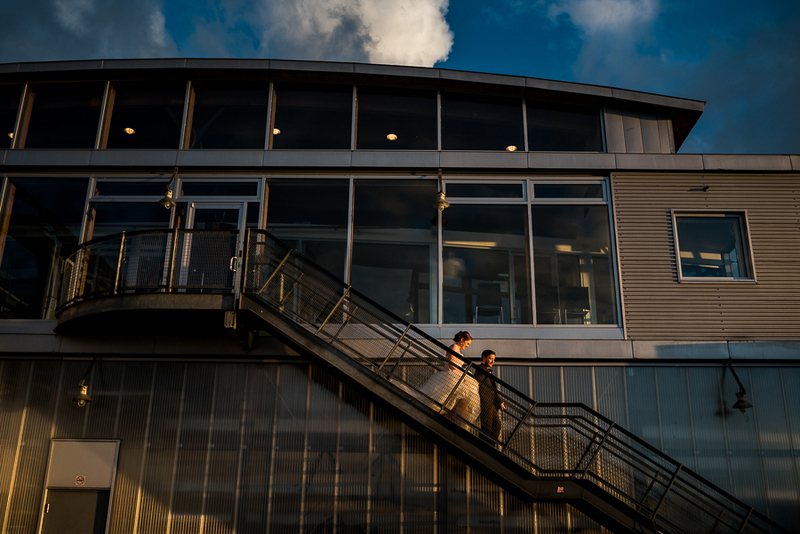 Meghann & Ian got married yesterday at the UBC Boathouse here in Vancouver. 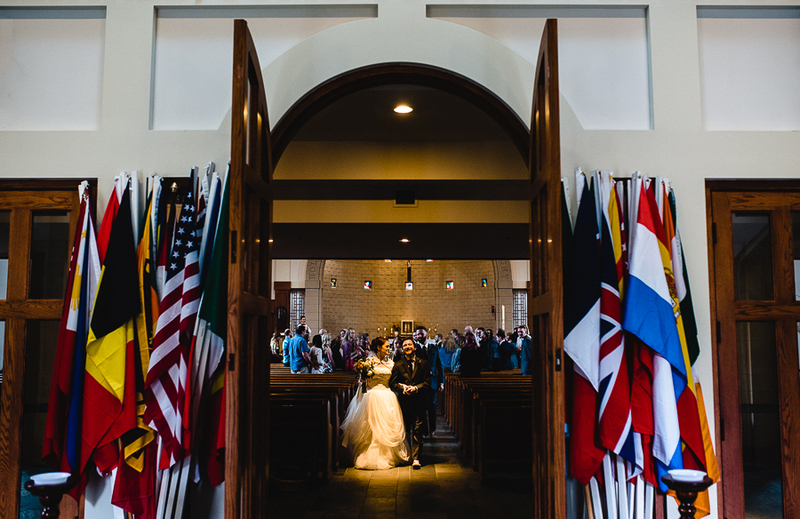 From start to finish, such an incredible day and so many images I want to share. But for now, a small little preview with many many more to come!